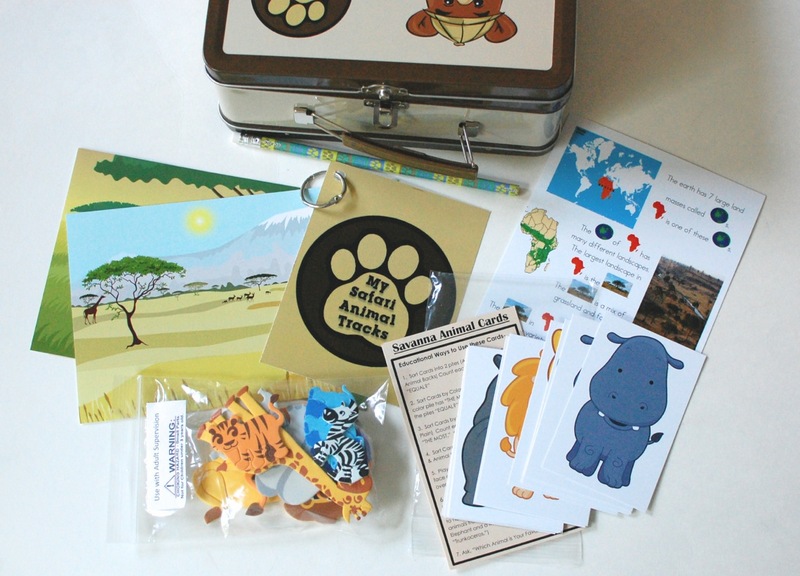 Animal Trackers is a fun new subscription box for kiddos age 3 and up. 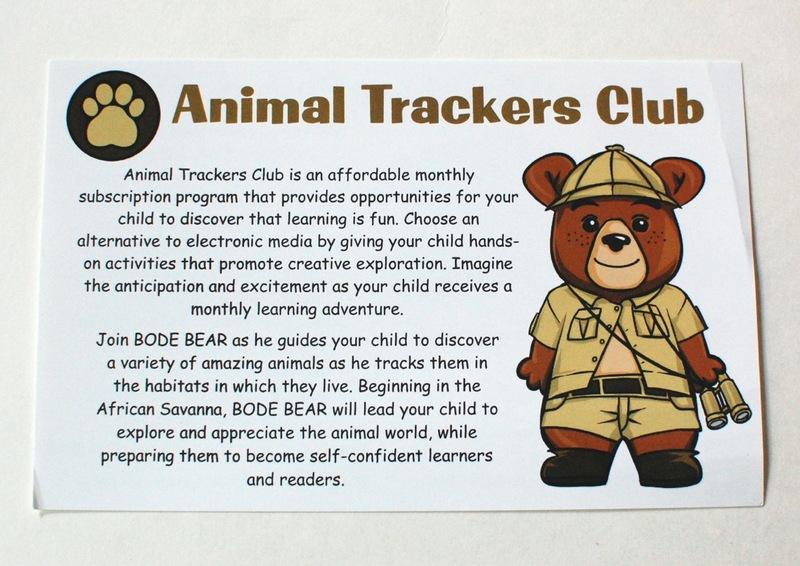 Each month your child is introduced to a new safari animal and gets to explore their world with a little help from a cartoon friend named Bode Bear. Subscriptions are affordable (just $14.95 shipped, US only) and include a variety of games and activities. The introductory package includes a neat metal lunchbox to hold all of the materials that your child will receive in the months thereafter. 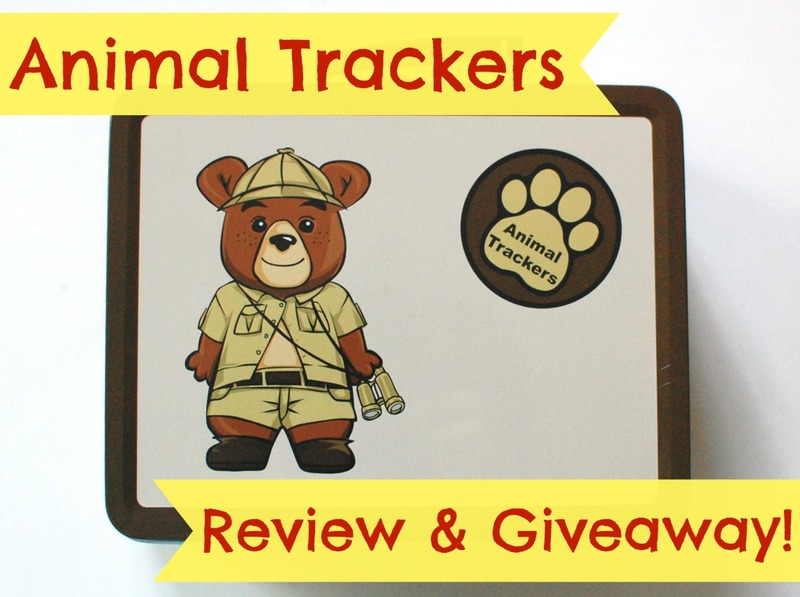 I was recently sent the Animal Trackers introductory package for review, as well as a standard month’s animal package (zebra). Let’s get trackin’! A little more info on what to expect in each month’s package. That friendly-looking bear on the right is the one and only Bode Bear. Hi Bode! The Lunchbox – This is the neat metal lunchbox that you receive in your initial shipment. It can hold all of the materials your child will collect over the coming months — including animal magnets that your child can stick right on the front with Bode. Cute! Animal Tracks Collection Ring – Every month your child will receive a photo card of a new animal. The back of the photo will feature a drawing of what its tracks look like. This collection ring will hold all of the cards in one handy place. 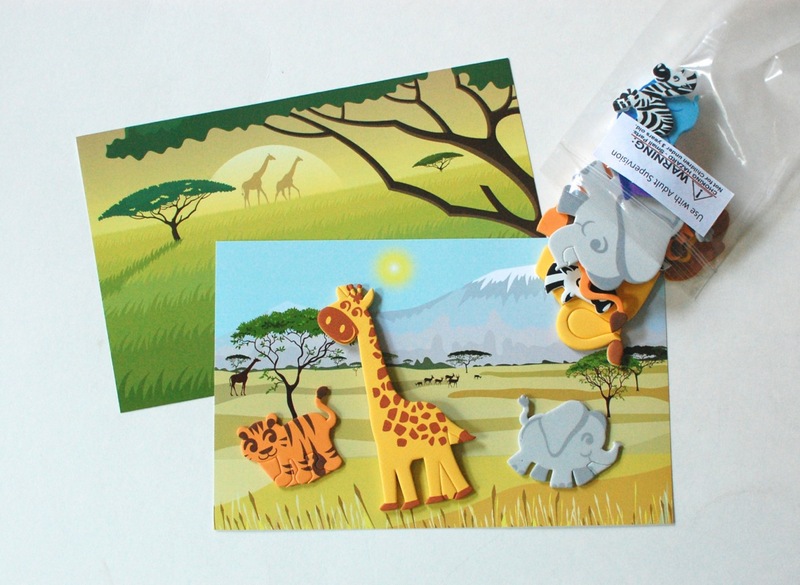 Create Your own Savanna Pictures Activity – Your child can create their very own African Savanna using the two different landscapes provided, along with a collection of foam animal stickers. 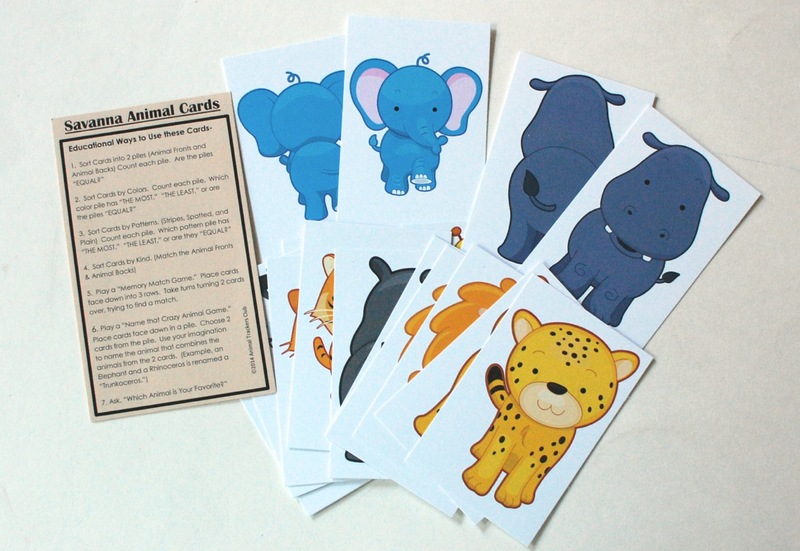 Savanna Animal Cards – This adorable set of cards features both the fronts and backs of different safari animals. 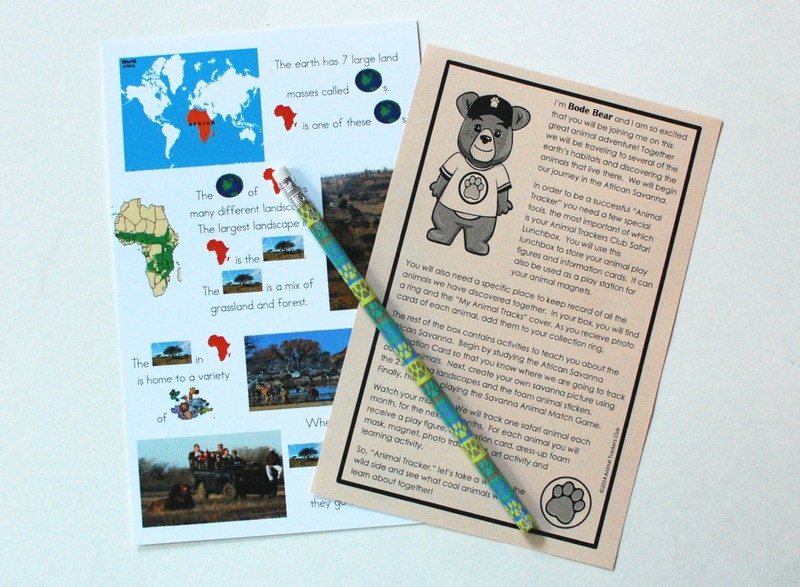 The instruction sheet includes a variety of ways to use them, such as sorting by colors and memory match games. Those were all of the materials included in the Introductory package. Next, I’ll reveal what was in a “regular” month’s shipment. 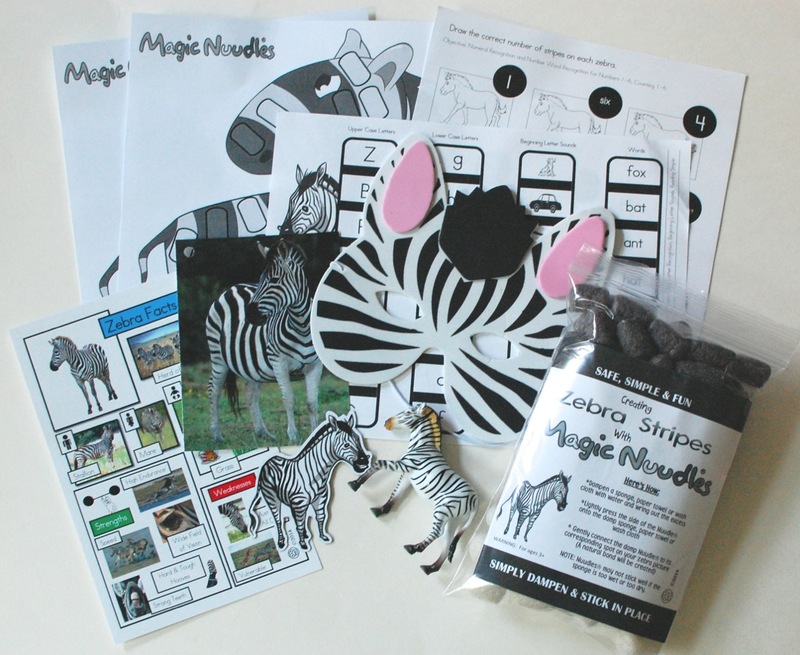 Zebra Facts and Plastic Toy – The featured animal in my package was “Zebra”. 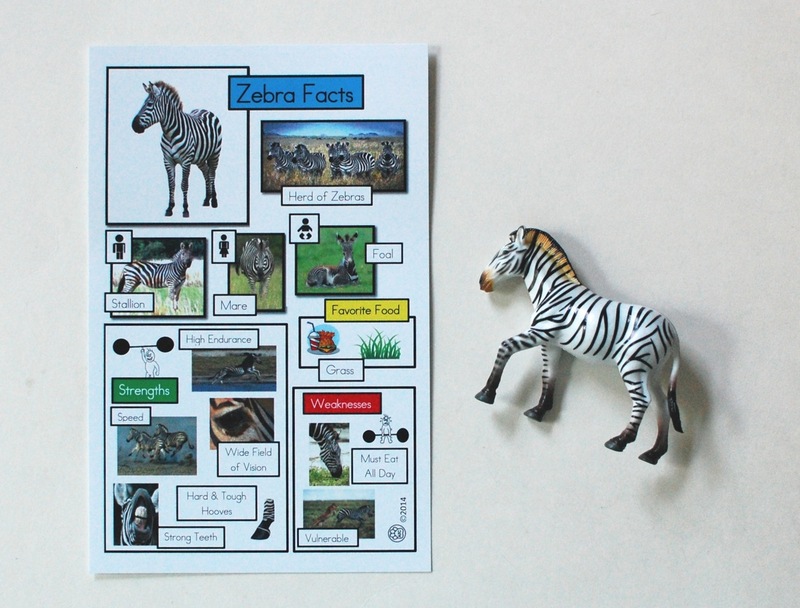 It included another information card, this time with facts about zebras. There was also a little plastic zebra toy to help your child build their own collection of safari animals. 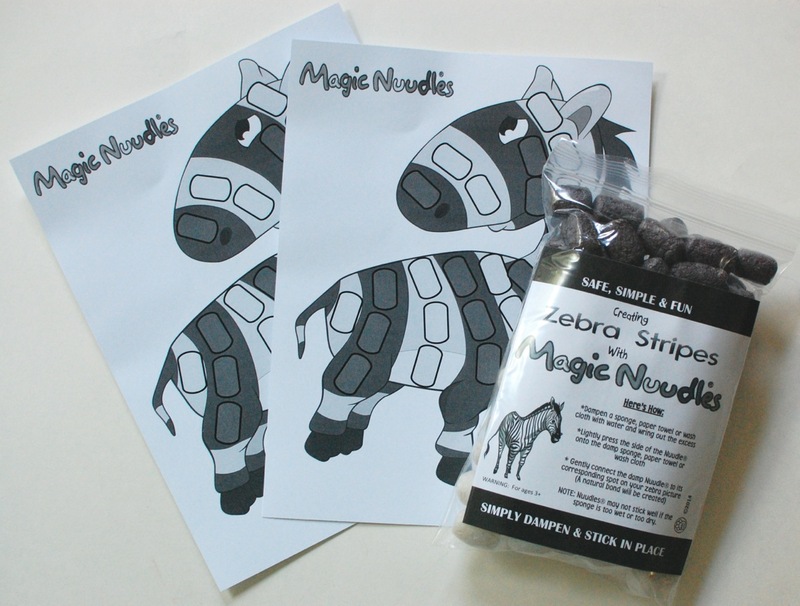 Magic Nuudles Activity – This activity involves dampening black and white colored “magic nuudles” in water and sticking them to the zebra pictures to create its stripes. Seems simple enough. And no mess! Zebra Photo/Track Card, Mask, Magnet – The photo/card features a zebra track on the reverse side. 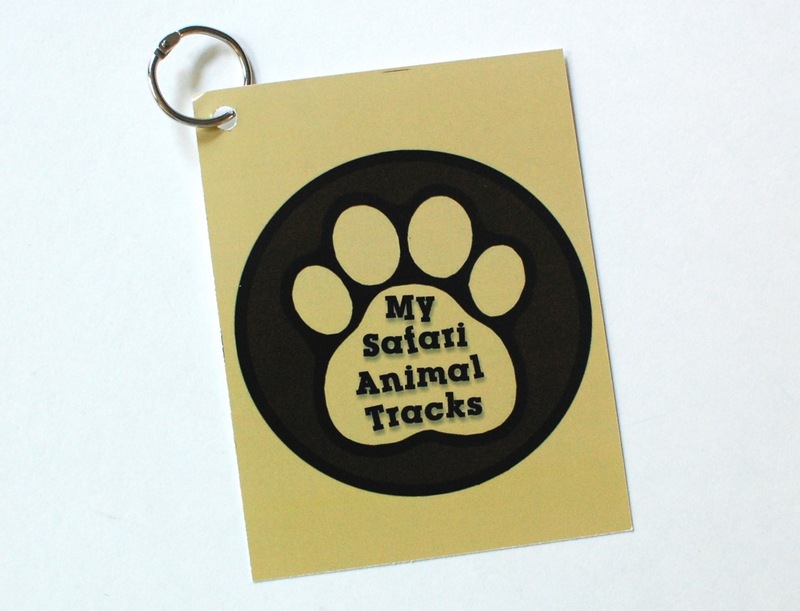 This is what goes on the Animal Tracks Collection ring from the intro package. 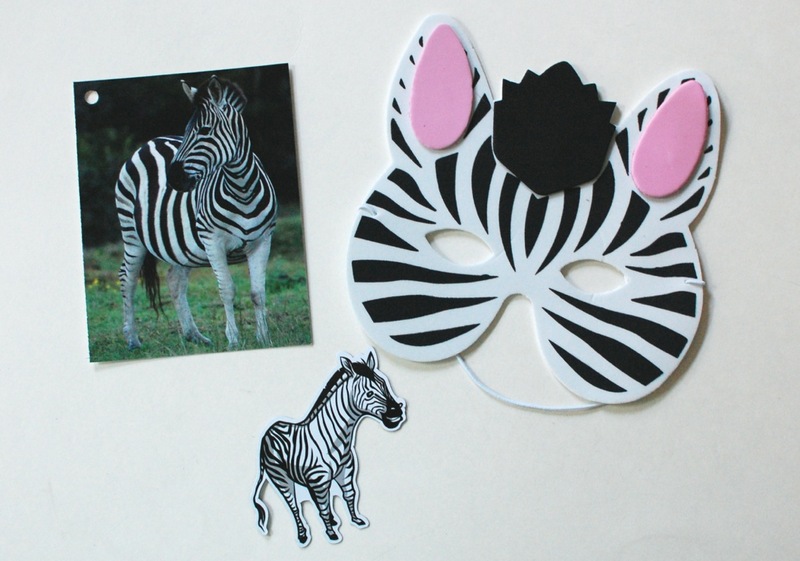 The foam zebra mask will be great for imaginative play, and the magnet can be stuck on the lunchbox, along with the other animals picked up along the way. 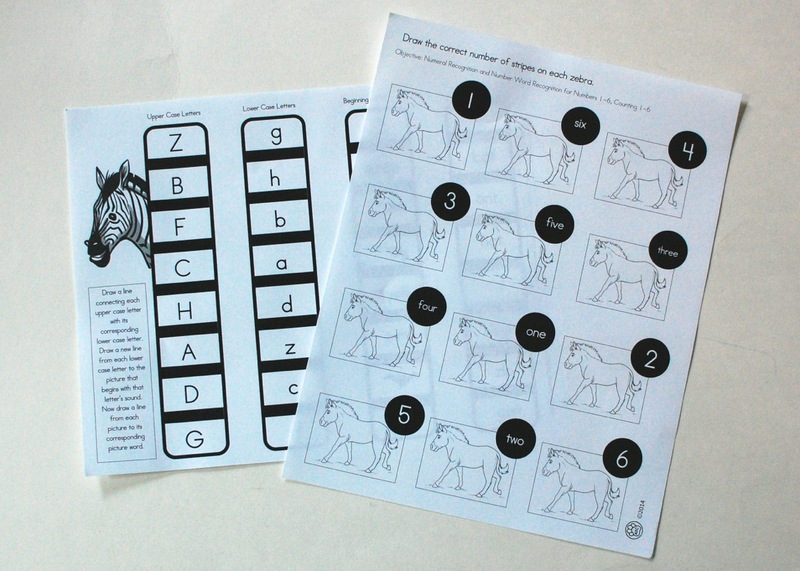 Activity Sheets – These zebra-themed activity sheets focus on upper and lowercase letters, as well as numbers and counting. 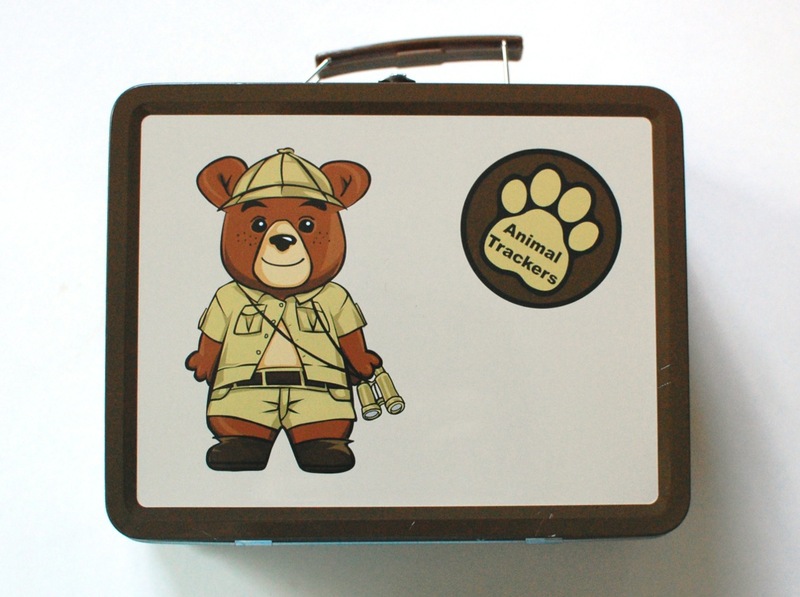 To learn more about Animal Trackers or to sign up, just click here. For a chance to WIN 2 FREE MONTHS (the introductory package and a standard animal pack) enter via the Rafflecopter below! Disclosure: I received these boxes for review purposes. I was not compensated in any way. All opinions are my own. Post may contain affiliate links. Giveaway open to US residents only, 18+. Prize fulfillment will be handled directly through Animal Trackers. Elephants for my daughter and monkeys for my son! We love the zoo! We all are crazy about sea turtles. Love them! My granddaughter loves animala and lives near the zoo. My favorite animal is cats. Looks like a really cute subscription for kids. I could see younger kids being able to do those art projects though. I should add in that my favorite animal is Red Panda Bear, our oldest loves Dinosaurs. Monkeys, dinosaurs, dogs, and then what ever is the new favorite of the week! My daughter loves cats!! She loves everything about them! !